My favorite thing to do on a Monday morning before I get onto my to-do list is to review the TED Talks of the week… and I just had to share this one, by Dame Stephanie Shirley – an octogenarian software developer, child refugee, startup success and philanthropist. What a fantastic story! Dame Stephanie – or “Steve” as she referred to herself to get past the gender issues of her time – had hit many glass ceilings and decided to create a women-only software company in 1960s England. The business was eventually valued at $3billion and created millionaires of 70 employees. All of this through the practice of employing women to work part time hours, from their homes, on the simple basis of trust. If you do nothing else today, watch this TED Talk. You’ll love it. PPS. 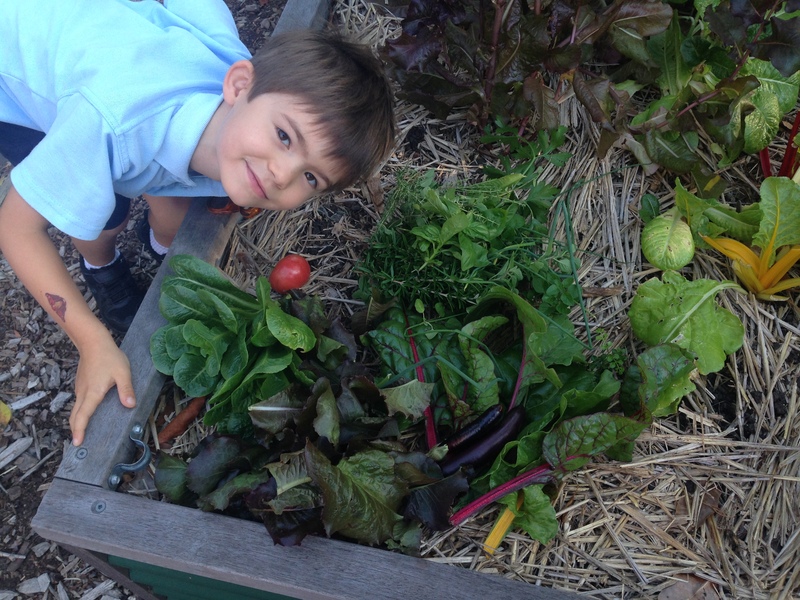 TED is actually my second favorite thing to on a Monday morning – my first favorite is harvesting the school garden with Master 6. We take the produce to the school canteen where it’s used for their home-style recipes… Our Green Team-work creates food for the kids and nourishes my soul. What’s your favorite way to start your week? ?